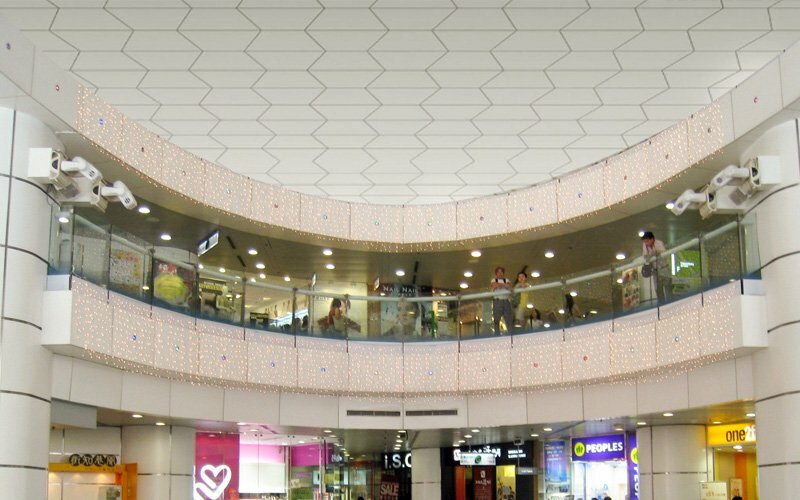 1: Widely application: Office building, hotels, shopping mall etc. 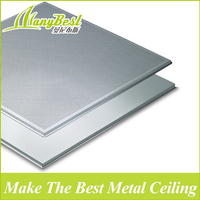 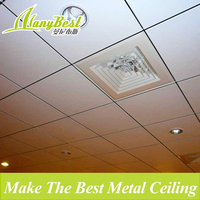 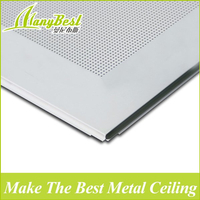 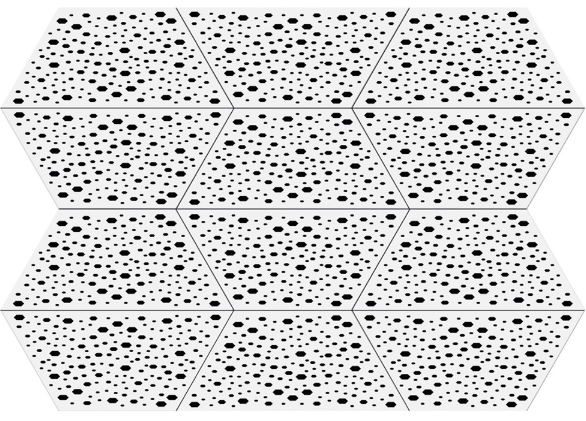 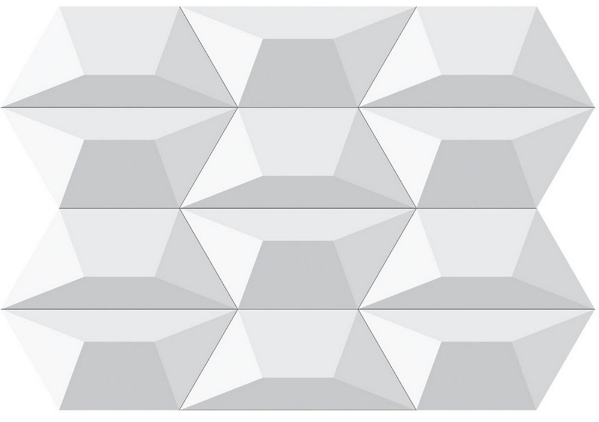 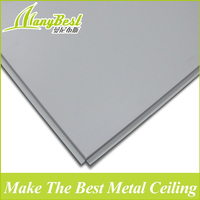 2: Special trapezoidal shaped ceiling design make your area stylish. 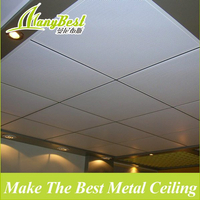 3: Cost effective solution with excellent durability, the color lasts for up to 10 years for indoor usage.